My name is Rick Kaselj. 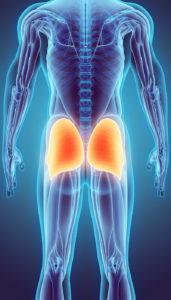 I’ve been a kinesiologist and injury specialist for over 22 years. 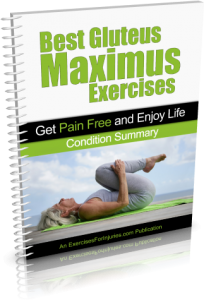 I create exercise programs that help people eliminate chronic pain and heal injuries, and all of my programs are based on scientific studies and the latest medical research. 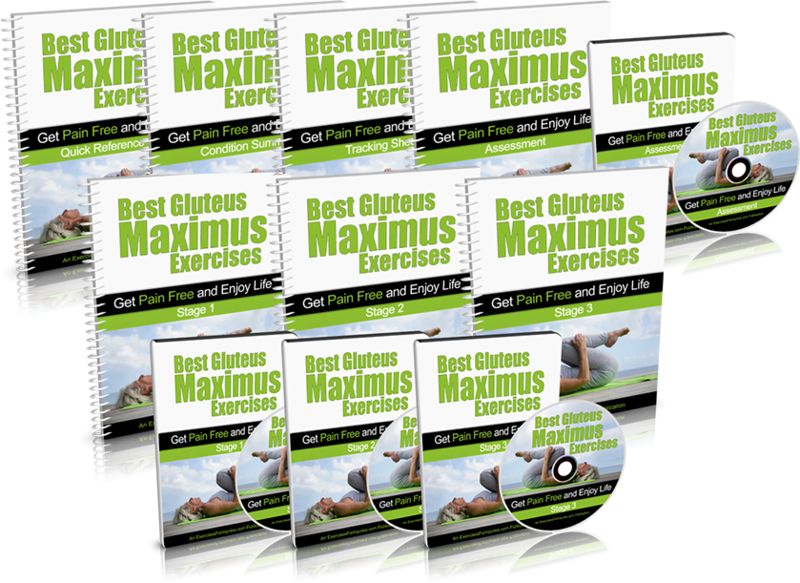 ATTENTION: This web page will only be up for a few more days, because I am planning to merge the Best Gluteus Maximus Exercises program with another program and sell them as a bundle. 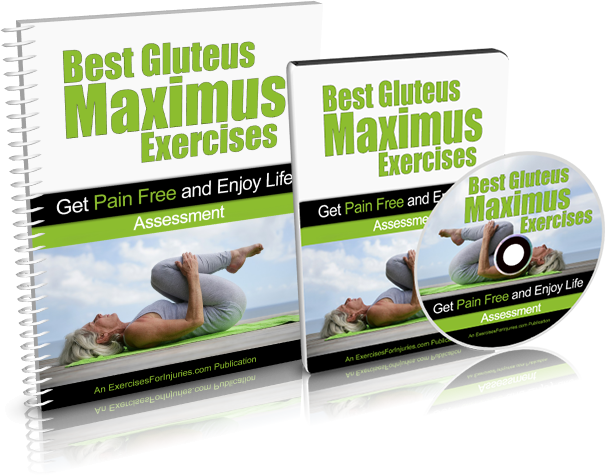 SO… the Best Gluteus Maximus Exercises program will only be available for purchase at the special price offered on this page for a few more days! Click here now to order the Best Gluteus Maximus Exercises program for $57 $19. P.P.S. – There’s only one catch to all this. You need to act now to get this program at this price. 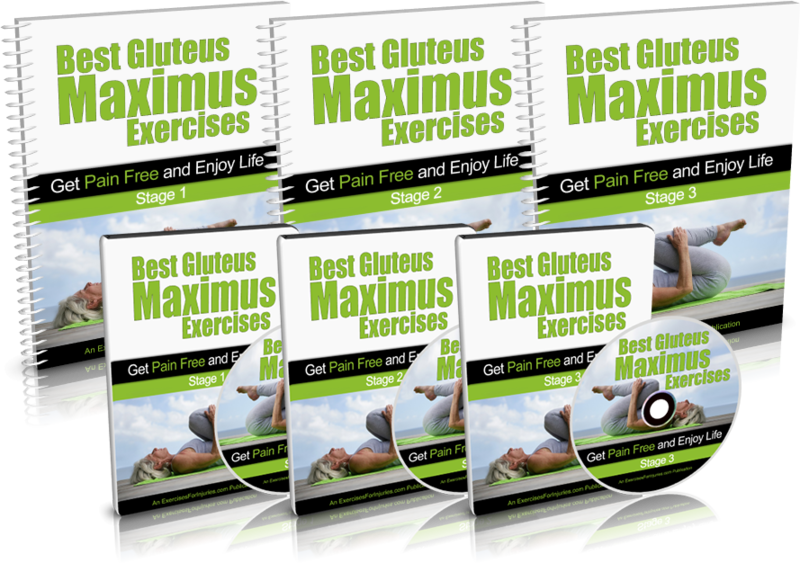 This web page will only be up for a few more days, because I am planning to merge the Best Gluteus Maximus Exercises program with another program and sell them as a bundle. 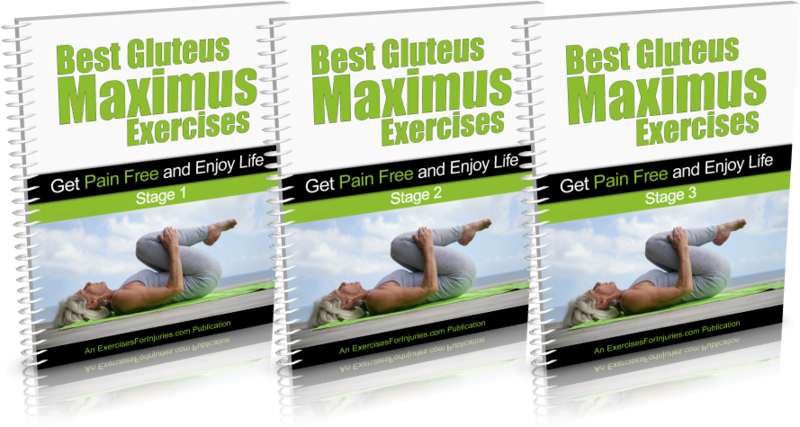 SO… the Best Gluteus Maximus Exercises program will only be available for purchase at the special price offered on this page for a few more days! You don’t have to wait! You get access to everything in the Best Gluteus Maximus Exercises immediately after you order. 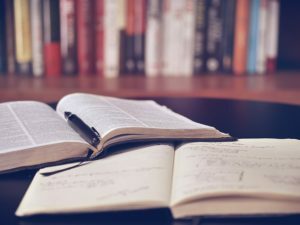 You can download everything onto your computer and get started right away. No waiting for anything in the mail. 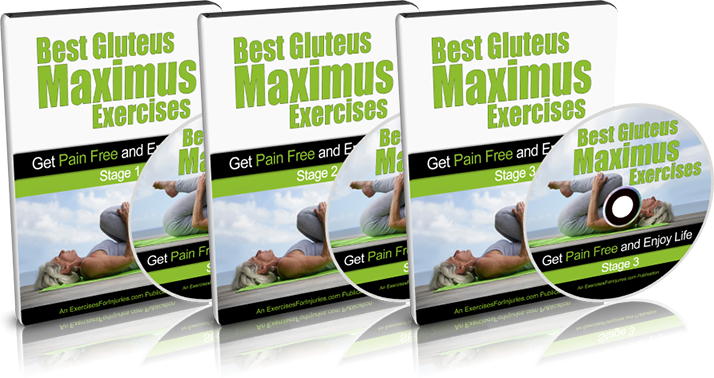 NOTE: The Best Gluteus Maximus Exercises program is a set of 7 downloadable videos, and 12 PDF files. No physical products will be shipped. After you order, you will get INSTANT ACCESS to download the videos and PDF files. The PDF files can be viewed on Mac or PC. The video format is M4V which can be viewed on Mac or PC. If you have any questions or need help, you can contact us at support@ExercisesForInjuries.com.